The most special way to cross the Atlantic Ocean from New York to London, England was Concorde. It was not only the most prestigious, but the most expensive and fastest. Since its retirement, many airlines have tried different approaches to make this happen. 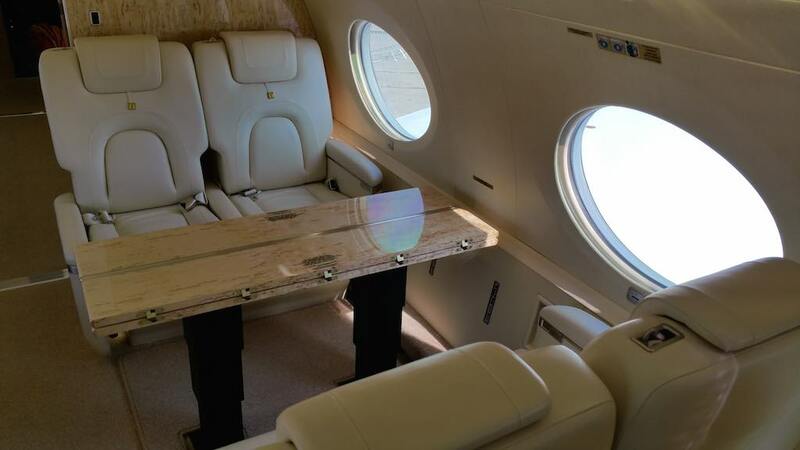 In this story, I take a look at 7 luxurious ways to fly in style across the Atlantic Ocean. 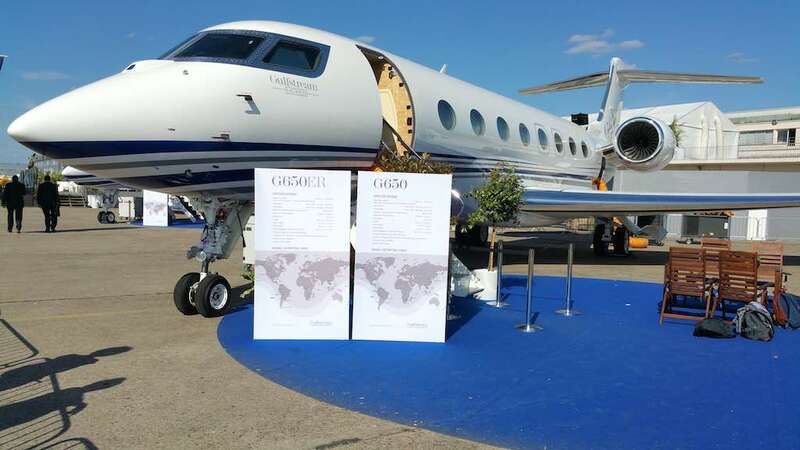 Another way to cross is using a private jet such as a Gulfstream. 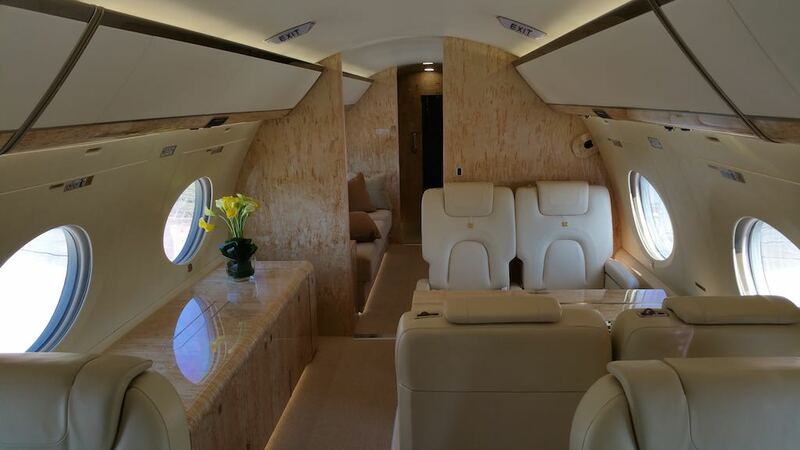 You can charter this one from private airline charter companies on either side of the Atlantic Ocean. Take a look at what you can get. There is one other airline that does the journey from JFK to London-Gatwick; Norwegian, but they offer Economy class only service currently on a Boeing 787-8. There are four day flights operated by British Airways, United Airlines and Virgin Atlantic. You depart the U.S. between 7:15a and 9:05a and arrive in London between 7:15p and 9:20p. Perfect for business meetings the next morning. Or you may want to have a meeting on the plane. Outside of those you can leave the New York area as early as 6p and as late as 11:55p arriving the next day in all instances. I have a handy flight schedule program to help you here. 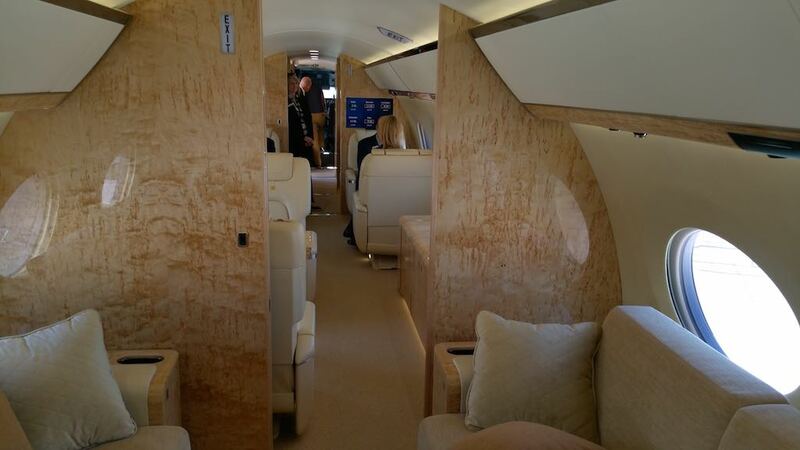 If you want to travel in style, you should only travel in First and/or Business Class or a private jet. Luckily all these six airlines and the private jet facilitate this lifestyle. Here is a matrix of the typical round trip airfares you’d pay to cross the Atlantic. These were current at the time of this writing but may change as demand changes. The best fare found over the summer is on Kuwait Airways for a total of $3,174.40 for a First class round trip ticket. 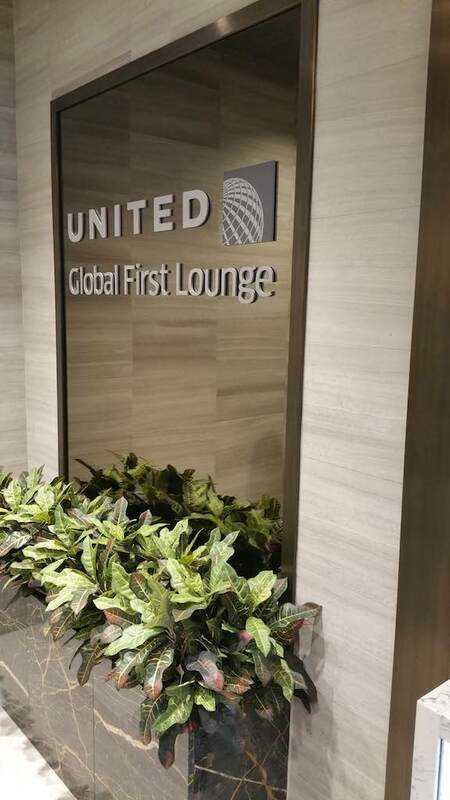 A close second is United Airlines with a BusinessFirst fare of $3,260. 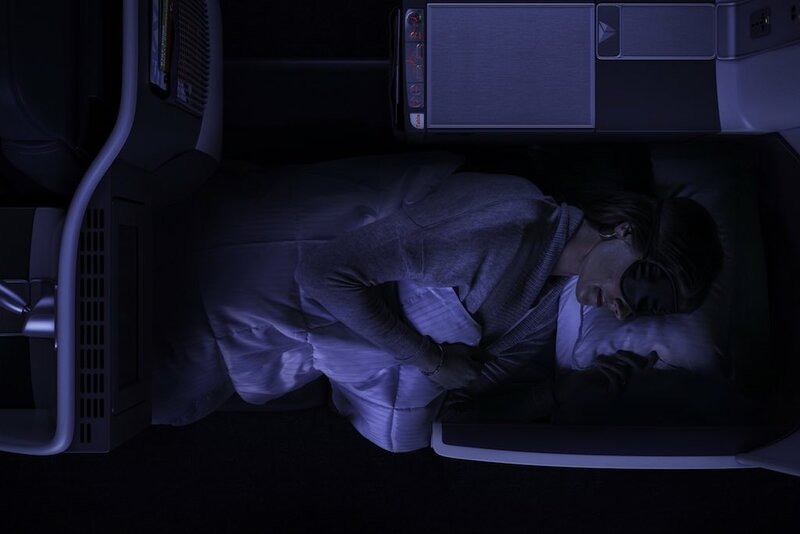 As you see in the matrix, you can pay as much as $20,210.60 on United Airlines in its BusinessFirst class. So what do you get in terms of service when you fly these carriers? Here’s a look at what they offer. American Airlines (AA) 77W. 1-2-1 – fully lie-flat 6-foot, 8-inch bed with drop-down armrests for easier access and more sleeping space; Aisle access at every seat 17-inch touchscreen monitor with up to 250 movies, more than 180 TV programs and more than 350 audio selections. Bose® QuietComfort® Acoustic Noise Canceling® headsets for use in flight. Universal AC power outlets and USB ports at every seat. Wifi. Walk-up bar stocked with snacks and refreshments. Enhanced food and beverage offerings with modern china and wine tasting 77W. 1-2-1 – fully lie-flat bed adjustable seat back, head rest, and leg rest. Aisle access at every seat 15.4-inch touchscreen monitor with up to 250 movies, more than 180 TV programs and more than 350 audio selections. Bose® QuietComfort® Acoustic Noise Cancelling® headsets for use in flight. Universal AC power outlets and USB ports at every seat. Wifi. Walk-up bar stocked with snacks and refreshments. 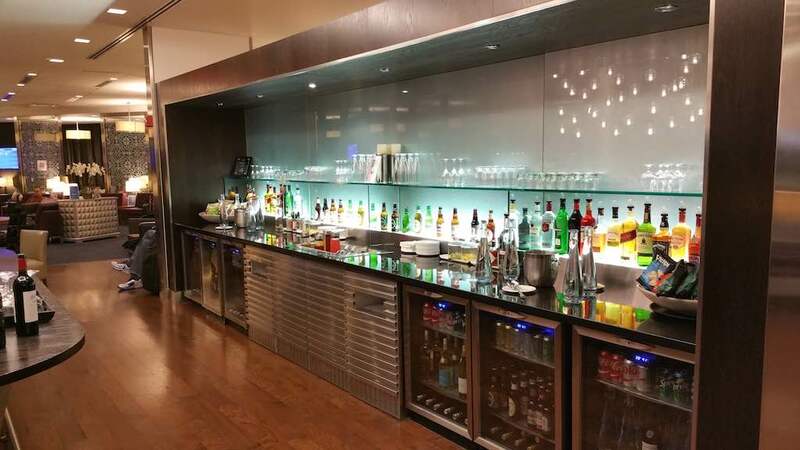 Enhanced food and beverage offerings with modern china, more menu selection that allows for greater personalization Premium® Check-In and use of the Flagship Lounge in JFK and Heathrow. 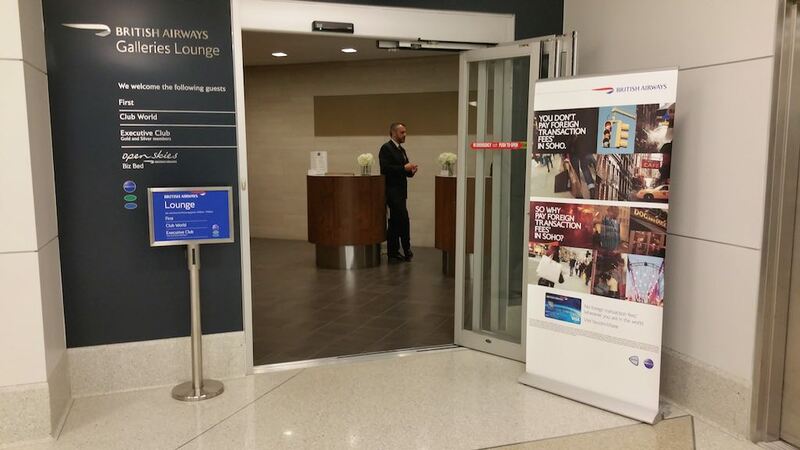 British Airways (BA) First. 1-2-1. a fully flat bed with mattress and duvet. 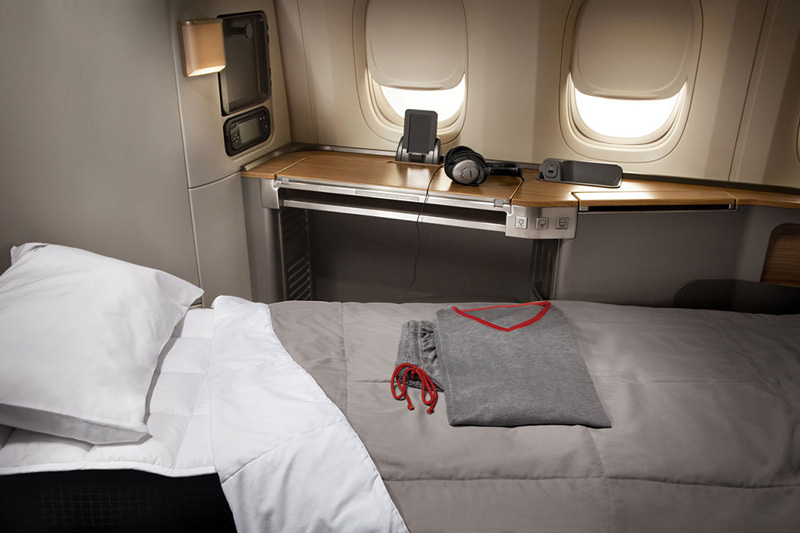 198cm (6ft 6in) fully flat bed with a luxurious quilted mattress, crisp white cotton duvet and pillow while you slip into a pair of our wonderfully soft cotton pyjamas 15in screen and noise-canceling headphones. a USB port and RCA jack for enjoying your laptop, iPod or digital camera on the bigger screen. endless hours of the latest films, documentaries, television, music, audio books and games Intimate, exclusive dining before boarding, giving you more time to relax or sleep during your flight. Choose a pre-departure meal from the menu. 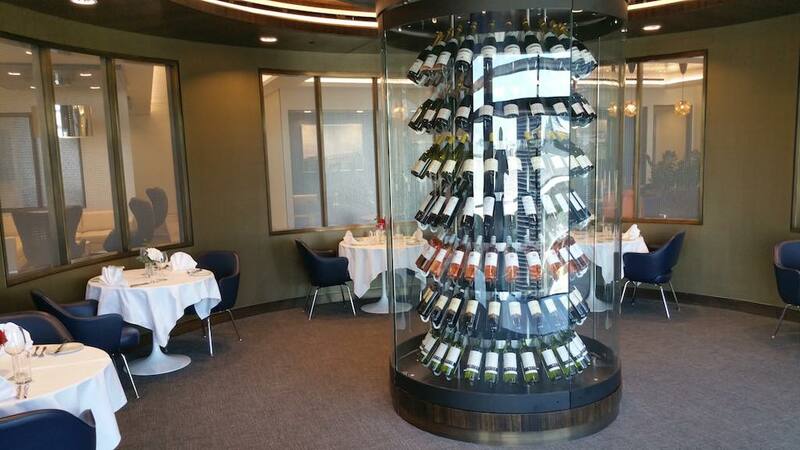 Collection of award winning wines. Club World.744. 2-4-2 on main deck (some seats are backward facing); 2-2 on Upper deck.772. 2-4-2.787. 2-3-2. A fully flat bed with mattress and duvet. 183cm (6ft) fully flat bed with a luxurious quilted mattress, crisp white cotton duvet and pillow while you slip into a pair of our wonderfully soft cotton pyjamas. memory foam headrest and quilted blanket 10.4in flat screen and noise-cancelling headphones. Audio/Video on Demand system with hundreds of the latest films, documentaries, television, music, audio books and games Feature-packed three-course meals to suit every taste, from hearty dishes to nutritious salads. a thirst-quenching range of spirits, soft drinks and expertly sourced Old World and New World wines. an array of indulgent treats and healthy options from our Club Kitchen that you can help yourself to, throughout the flight Invitation to Concorde Room for First Class passengers only. 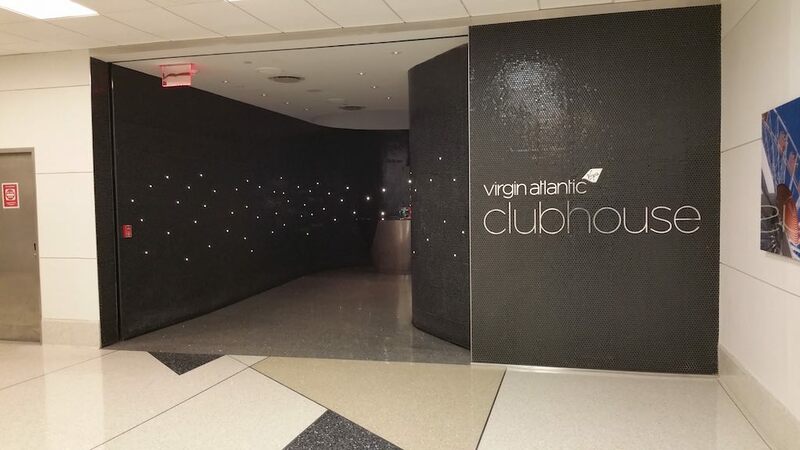 Exclusive to London Heathrow Terminal 5 and New York JFK Terminal 7, with discreet booths, full waiter service, private cabanas and a state-of-the-art business suite.On arrival into London Heathrow Terminals 3 and 5, access to the Arrivals lounge to freshen up for First and Club World passengers. Facilities include more delicious dining options, showers and a clothes-pressing service. Delta Air Lines (DL) N/A N/A N/A Delta One. 76W. 764. 1-2-1. A fully lie flat bed 110 volt power outlet and a USB port at every seat. Complimentary access to premium entertainment from Delta Studio™. Hundreds of complimentary movies, TV shows, songs and games are just a touch-screen away. Dine on regionally tailored, chef-curated meals, paired with wines selected by Master Sommelier Andrea Robinson, winner of three James Beard awards.Plus fresh-brewed Starbucks® coffee. Sky Priority® service, which includes expedited security, Premium Boarding and baggage handling. 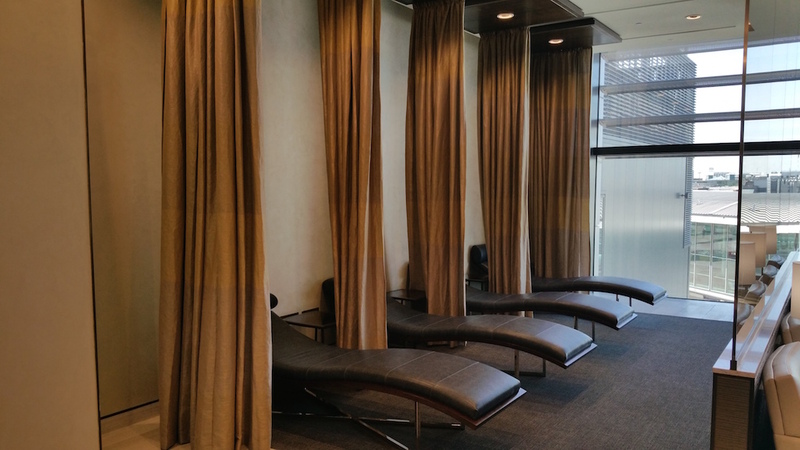 Plus complimentary access to the Delta Sky Clubs®. Kuwait Airlines (KU) First. 1-2-1. A fully lie flat bed. 8 Closed suites. Business. 772. 2-2-2. A fully lie flat bed No alcohol is offered onboard. United Airlines (UA) N/A N/A N/A BusinessFirst. 763. 2-1-2. A fully lie flat bed. 777. 2.2.2. 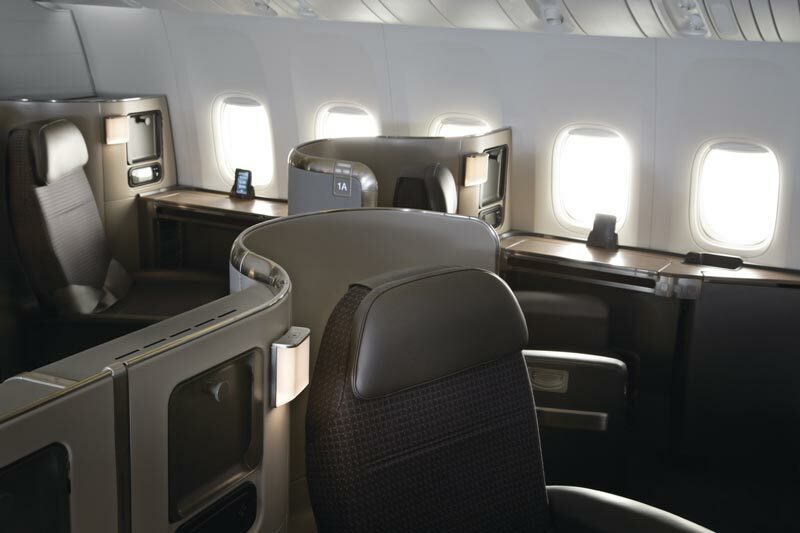 A fully lie flat seat More than 150 hours of on-demand entertainment with a 15.4-inch video monitor. 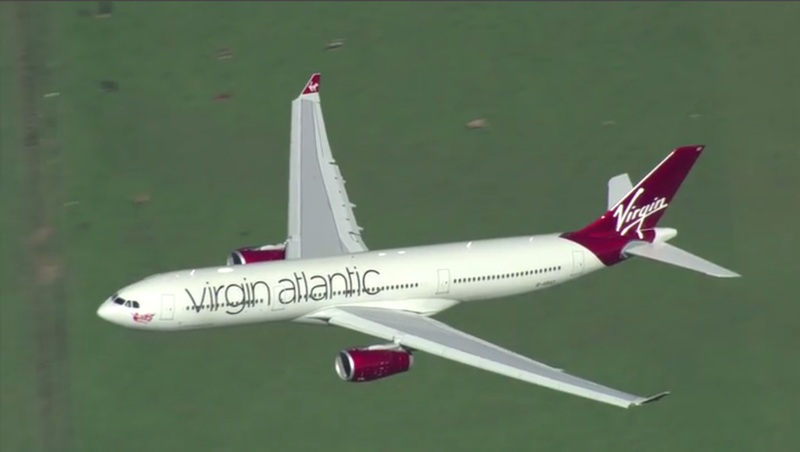 Virgin Atlantic (VS) N/A N/A N/A UpperClass. 22” wide, and turn into a 33” wide, 6’6” long flat bed. 333. 1-2-1. 346. 1-1-1. 744. 1-1, 1-2-1. 789. 1-1-1. Power port (varies by aircraft type and tail number) and laptop storage. 10.4” TV, many choice of movies, TV shows and games. Preflight glass of Gardet Brut Premier Cru Champagne or Bucks Fizz. The Upper Class menu offers a delicious selection of hot and cold cuisine and delectable desserts. There’s also a choice of fine wine, plus cheese and port to finish your meal. Chauffeur Service. (Available on J, D, C or I booking classes). Private Security Channel within the Upper Class Wing at London Heathrow. From car to Clubhouse within 10 minutes. “Limobike” motorcycles; Heathrow Express train from London Paddington. 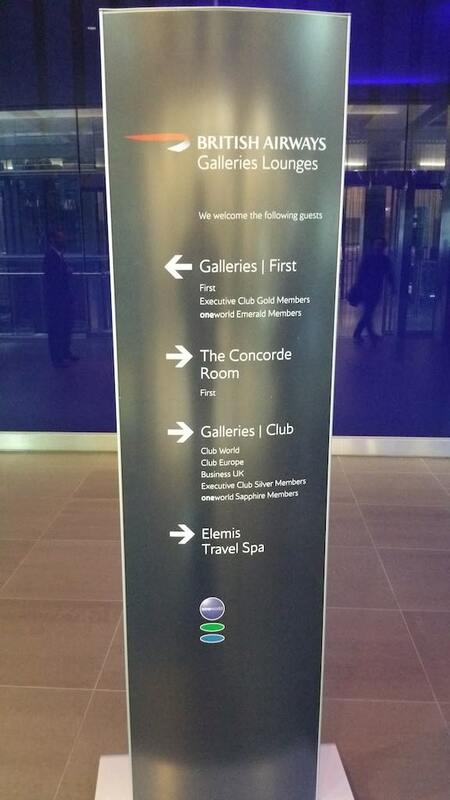 I’m still amazed at how luxurious the Lounges can be that is offered by the airlines. Concorde Room is perhaps the most luxurious on this particular market. Arguably not the most luxurious in the world though. But here the airlines cater to your every whim, well almost. You can have a massage, a hair appointment, some sleep, eat, play games, relax, drink, etc. It’s quite the play ground. 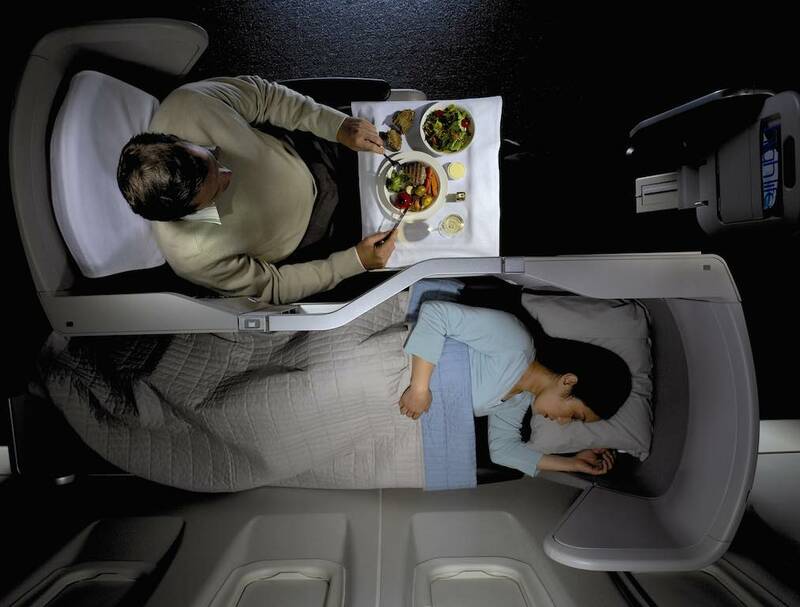 As a passenger traveling in the top call of the airline you will have access to these services usually as they say “By Invitation Only,” so it sounds more exclusive. What have you found when crossing the Atlantic? I would love to fly once in a lifetime with a private jet. That would be so cool.